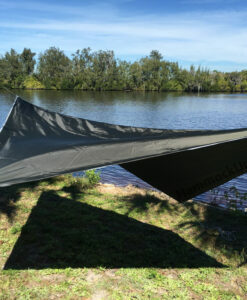 Don’t fuss over putting up your hammock when it’s not in use; instead, use the Hammock Sock to enclose your hammock in a protective sleeve, and easily uncover it the next time you want to lounge in it. 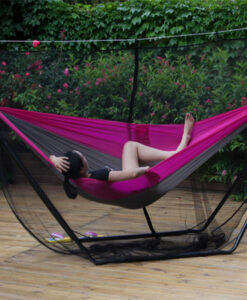 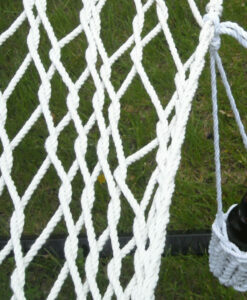 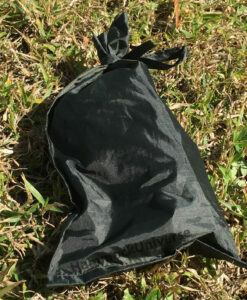 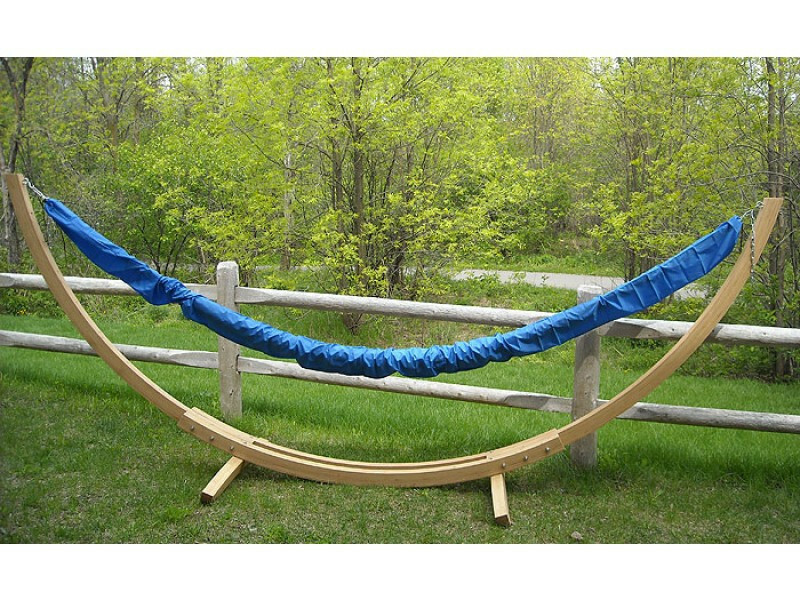 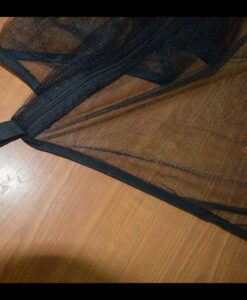 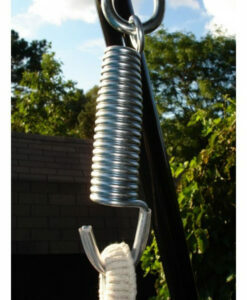 This hammock sock easily slips over your hammock, and is ideal for use with non-spreader bar hammocks. 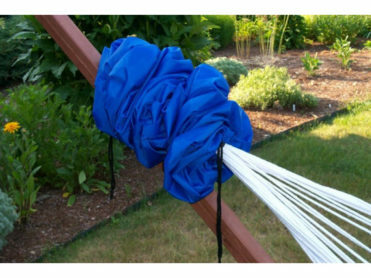 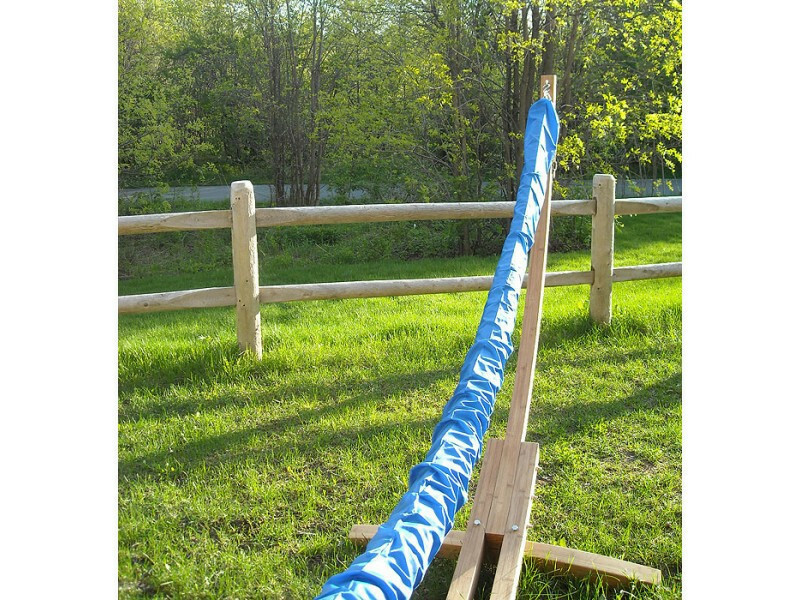 Simply loop the end over the hammock before hanging it up; slide it forwards to enclose it, and slide it backwards to uncover it. 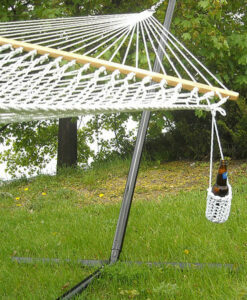 It’s a must-have protective sock for keeping your hammock outside, even when it rains or snows.